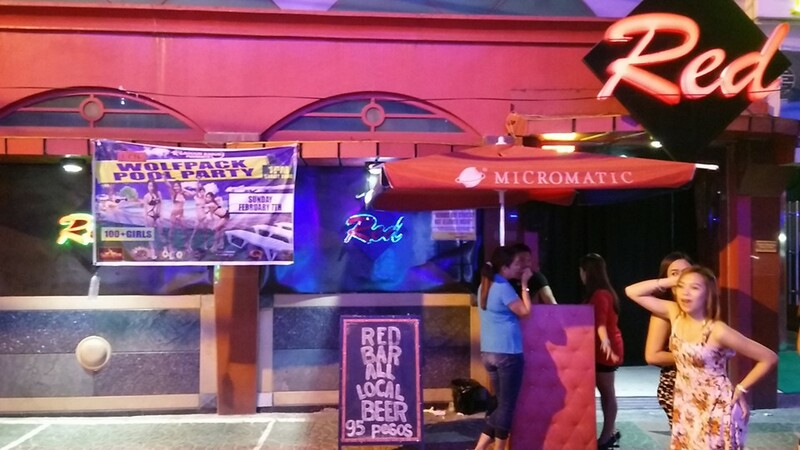 One of the Entertaining bars on Walking Street, Red Bar is focused in appealing to the upscale market. 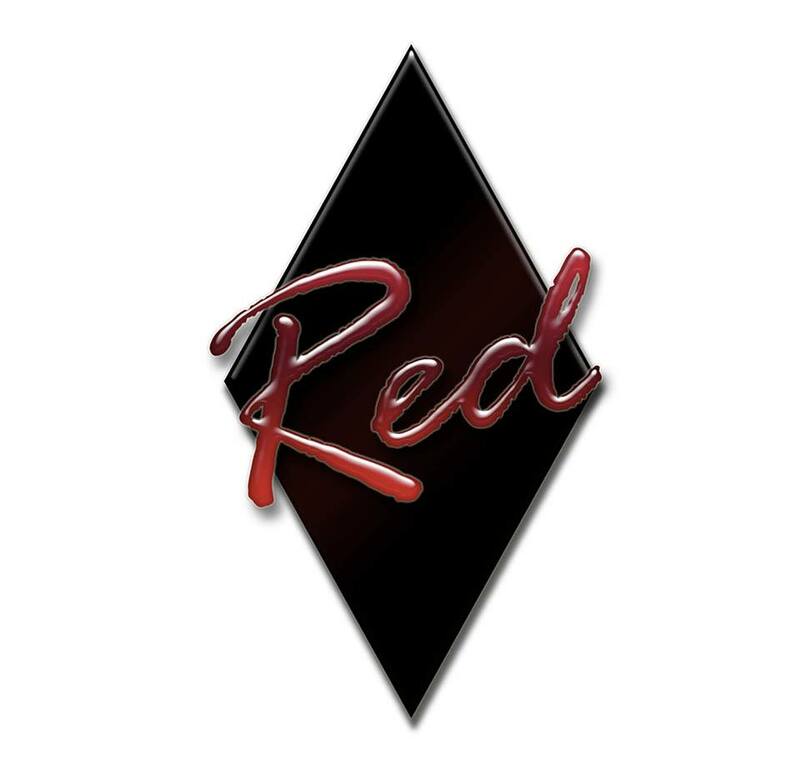 Living up to the name, the bar presents an all red night club with a vibrant mood. 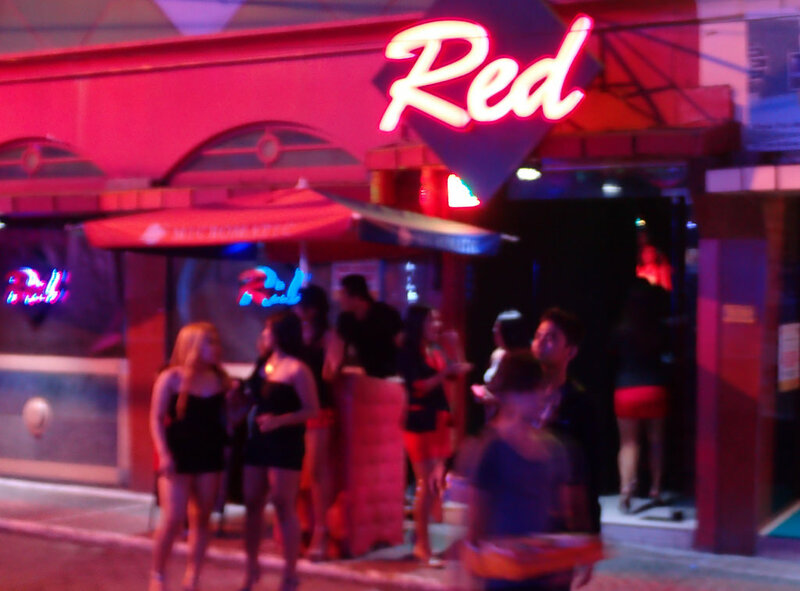 As the name would suggest everything in Red Bar is dominated by the colour red. The lounges, tables, chairs, lighting and even the bar stools are shaded with red. The stage is set in the middle and elevated enough for all to see. One of the notable advantages of Red Bar is the sound system is not too soft while at the same time not being blasted in your ears. This gives you the opportunity to engage with other patrons or the bar girl of your choice.